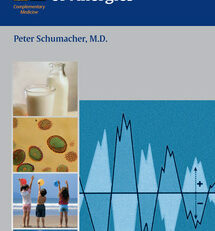 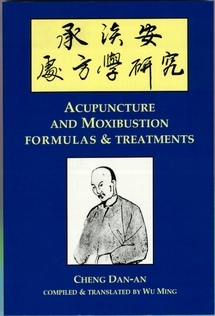 This book is a collection of the author’s formulas and treatments. 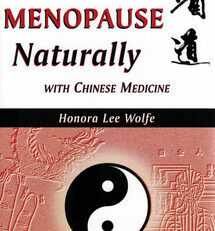 I covers a wide selection of traditional Chinese diseases such as cold damage, warm heat disease, wind stroke, mania, diarrhea and dysentery, cough phlegm rheum, panting and wheezing, and the five accumulations. 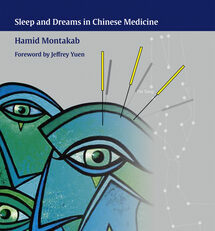 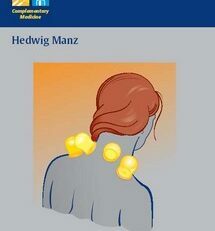 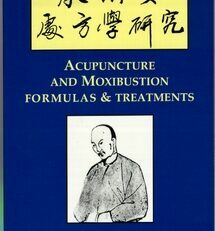 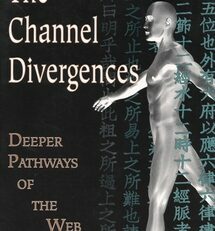 This is a seminal text in the development of modern acupuncture and should not be overlooked by any practitioner.